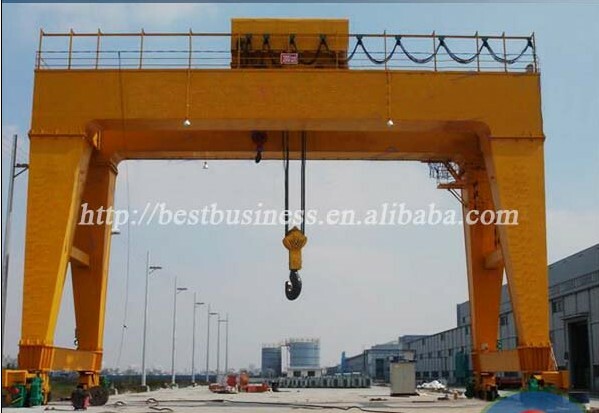 Heavy load gantry cranes are available to meet needs of warehouse and small workshops. 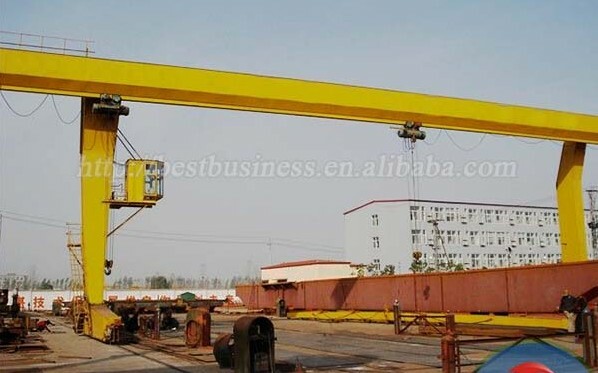 These cranes can be easily dismantled and transported to another location in a truck. 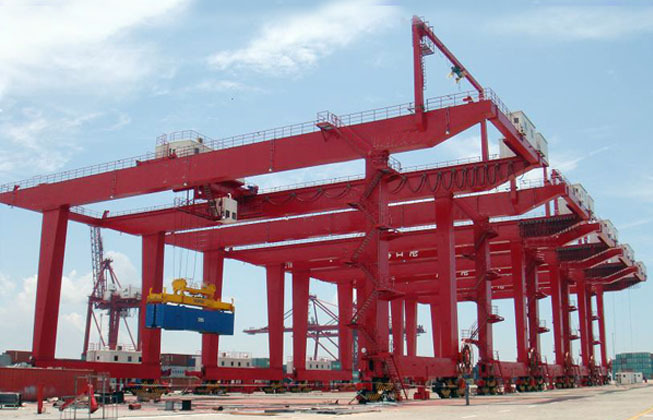 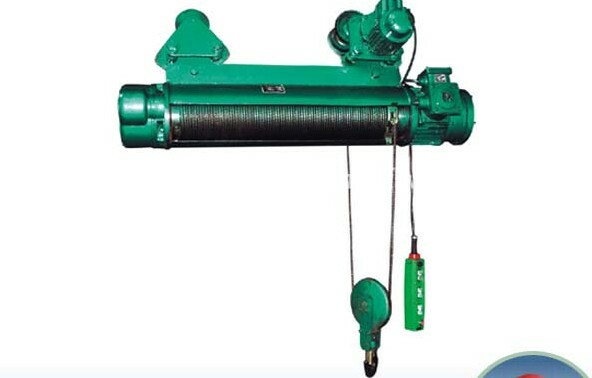 The gantry crane is provided with solid rubber or rubber tyred caster wheels that move on warehouse floor. 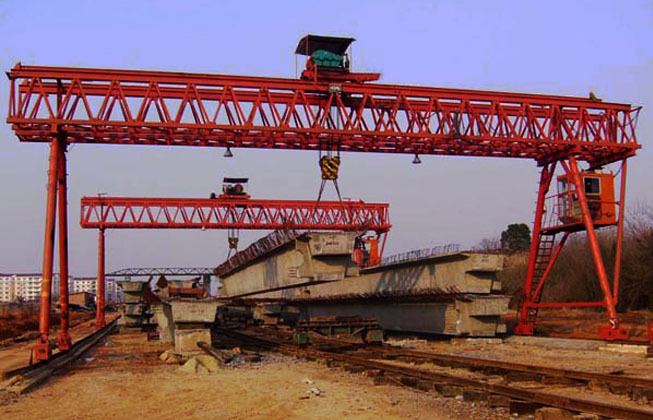 The gantry can be easily pushed manually at desired location. 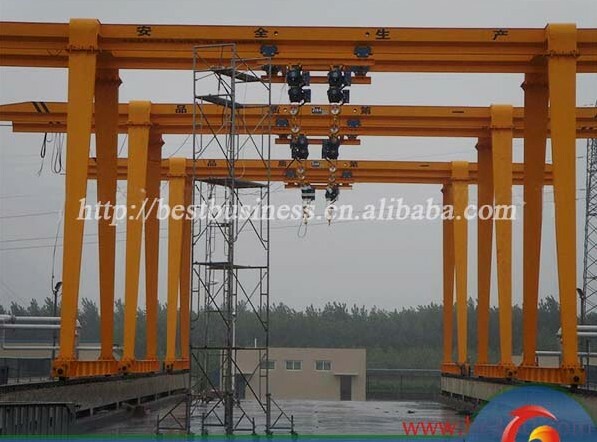 The portable gantry crane is available in capacities ranging from 125 kgs to 2,000 kgs with a span up to 5 meters. 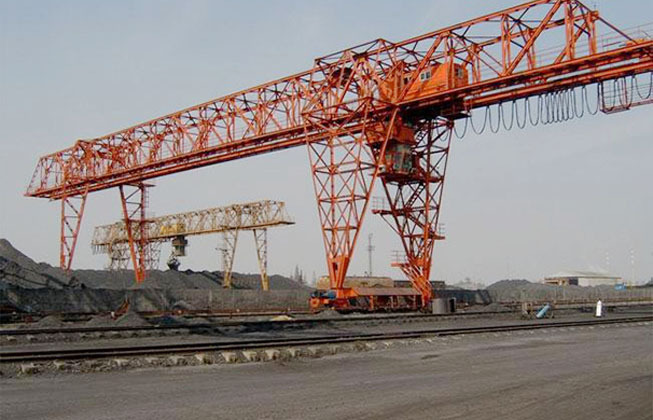 These cranes are best suitable for light duty application and are much more economical than permanent shop cranes.